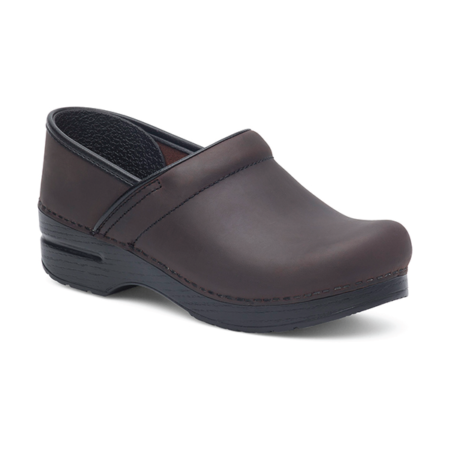 This versatile women’s leather shoe brings superior Clarks Unstructuredå¨ comfort to work or weekend. Premium leather/distressed leather and lambskin linings surround the foot in softness, while the unique Air Circulation System, a climate control technology, keeps feet feeling fresh and comfortable all day. Removable OrthoLite footbed. Customers love this women’s shoe that needs “no breaking in” and offers “a better sense of balance.